God's promise. 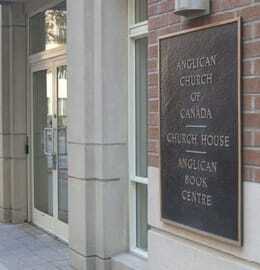 Our commitment. Giving With Grace. 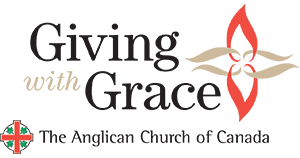 Giving with Grace invites you to join others across Canada and around the world, to help the ministries of the Anglican Church of Canada make real transformation in real communities here at home and abroad. 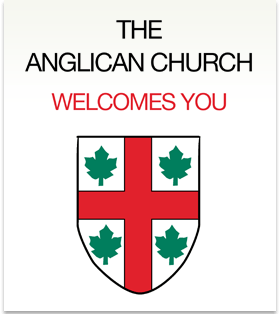 The Resource Centre is a centralized online hub containing links to resources produced by the Anglican Church of Canada. 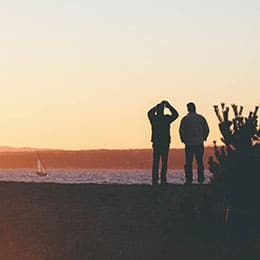 New resources are uploaded on a regular basis and may be viewed by topic, keyword or audience. 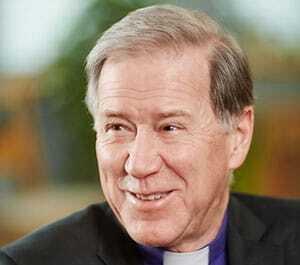 Archbishop Fred Hiltz, formerly bishop of Nova Scotia and Prince Edward Island, was elected as 13th Primate of the Anglican Church of Canada in June 2007. 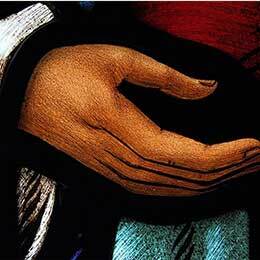 He leads the church in discerning and pursuing the mission of God.